Love Cute stuffs? Planning for a Holiday trip? 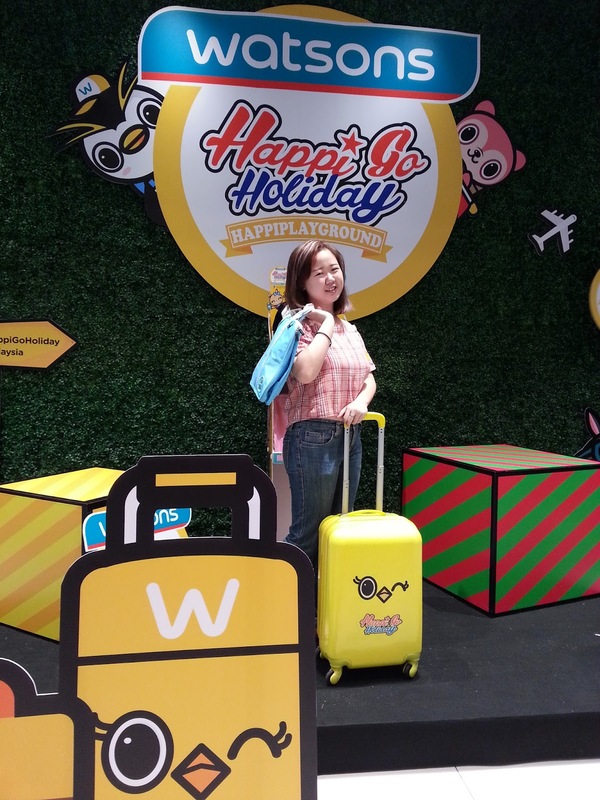 Good news to you as Watsons have launched a series of adorable yet practical travel essential merchandise in view of the year end sales! Happening from now till 4th January 2018 (merchandise redemption while stocks last), Watsons VIP members can secure a collector card and redemption stickers with minimum spending of RM20 for one sticker till 26th December to redeem limited edition collectibles of Happiplayground.